New Year’s will be here soon. We still have one suite available. Book the entire weekend or just New Year’s Eve. Come and celebrate in the beautiful Mediterranean Suite. 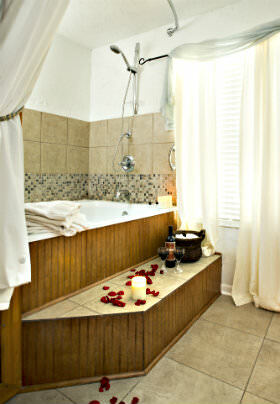 This spacious suite features a two person jetted bathtub and a king size bed. Breakfast is included each morning. This entry was posted in General, Photos and tagged Lakehouse bed and breakfast, Mediterranean Suite, New Years Eve by admin. Bookmark the permalink.